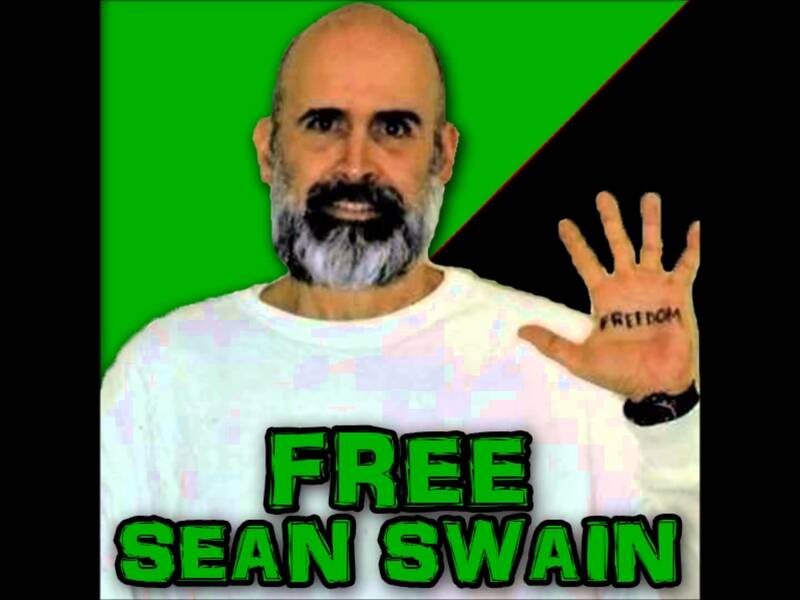 Anarchist comrade and prisoner San Swain launched a hunger strike. A statement from friends of Sean. Originally published by Sean Swain Org.